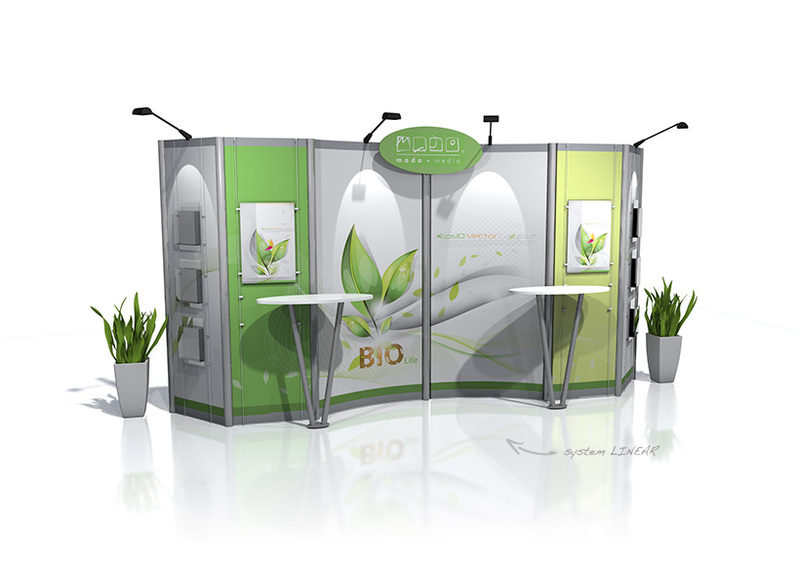 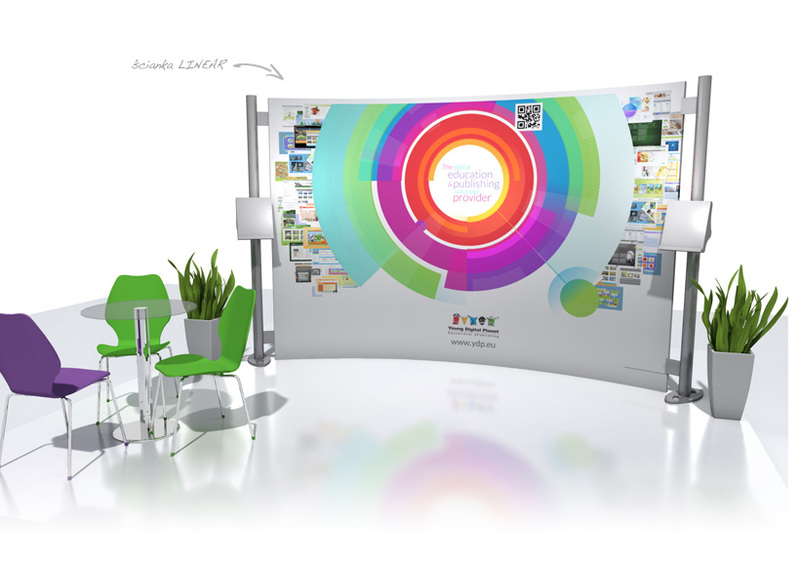 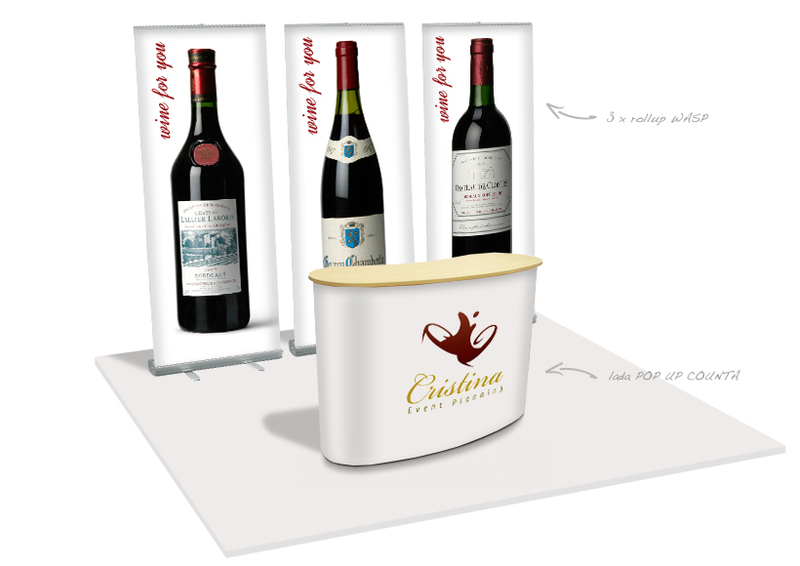 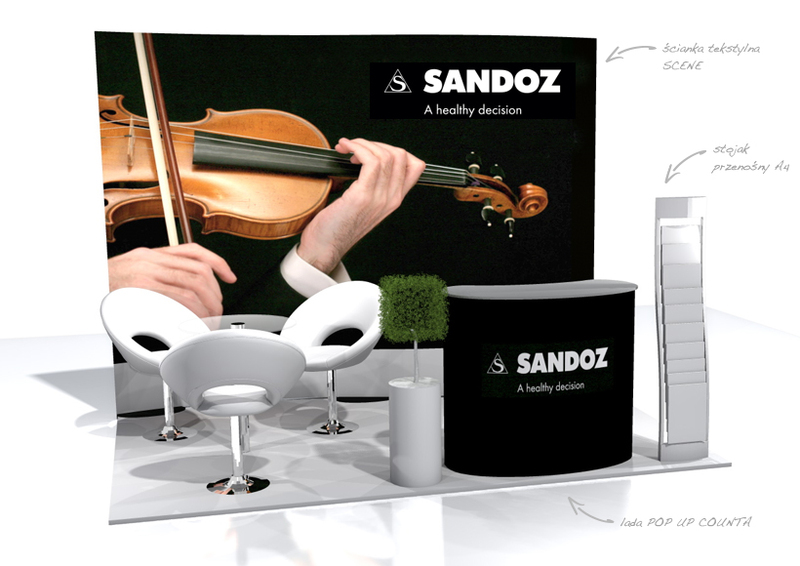 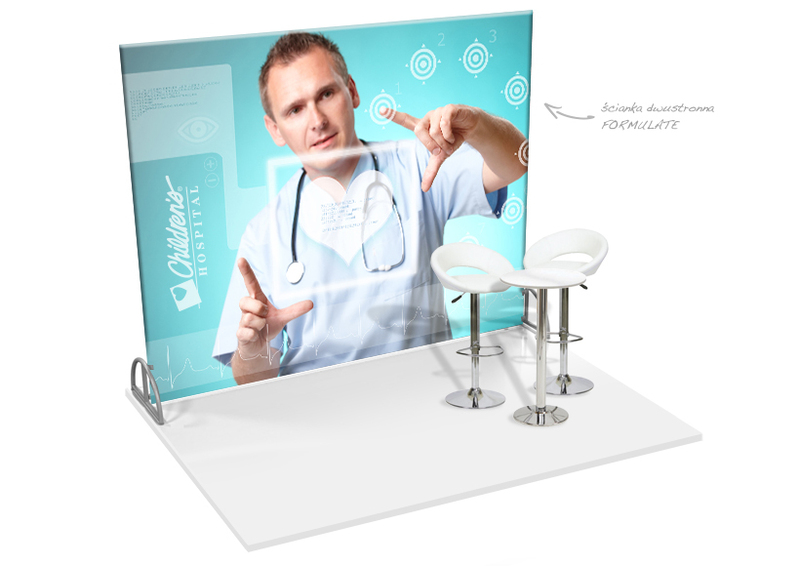 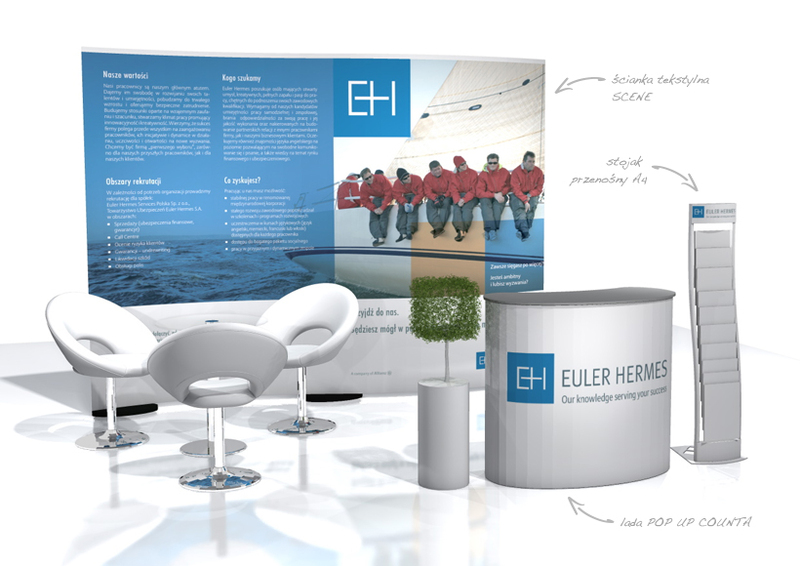 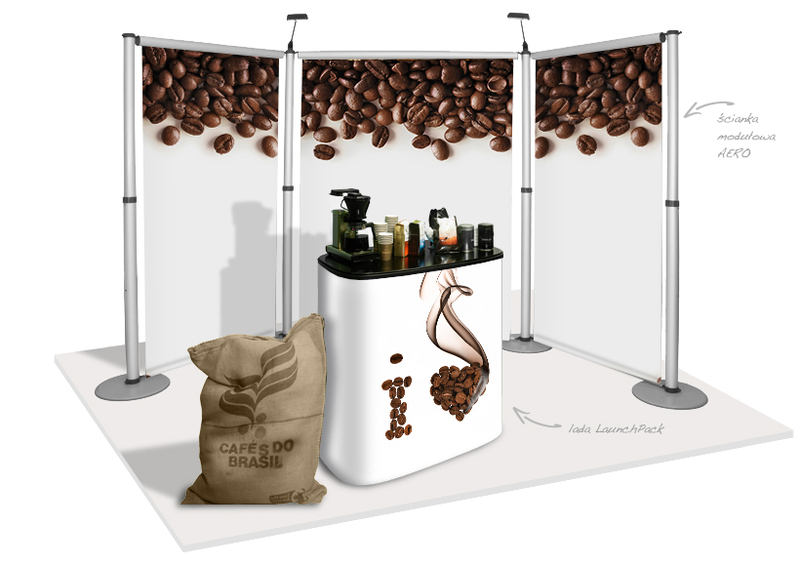 Exhibition systems are very useful for company representatives, who often travel to present their offers. 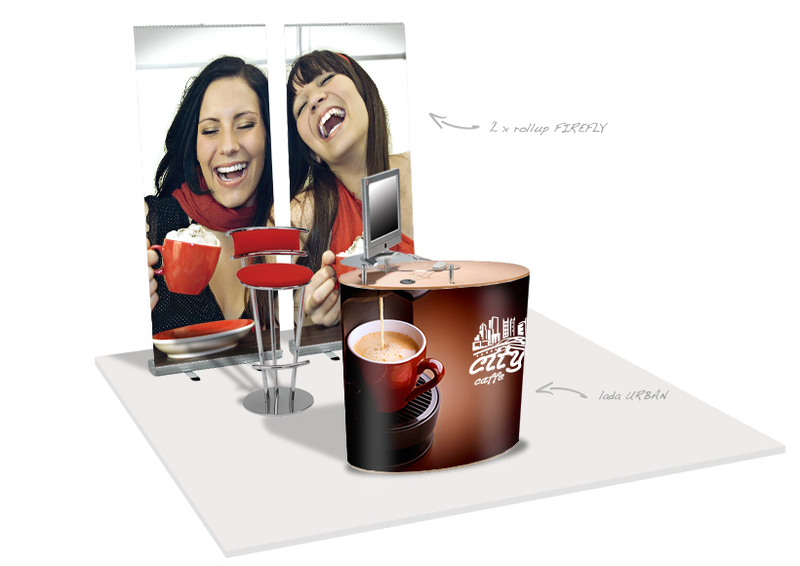 Such form of advertising is quick and easy to install and disassemble. 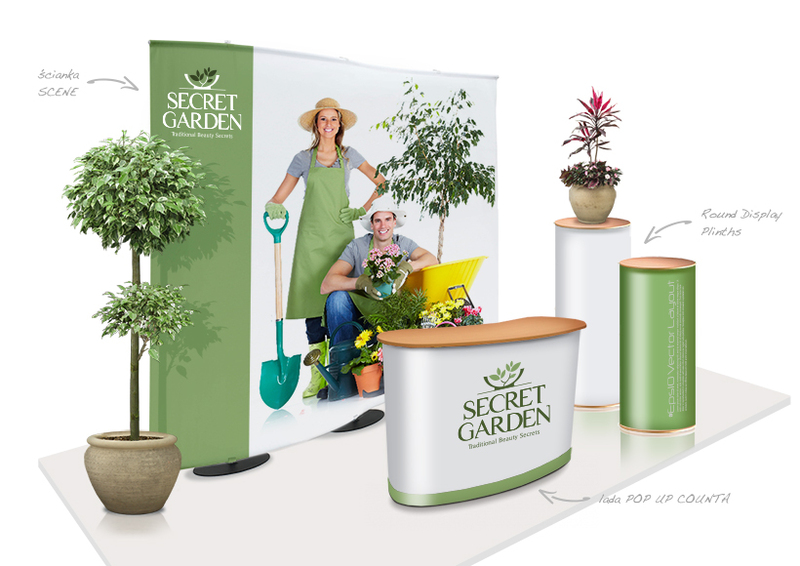 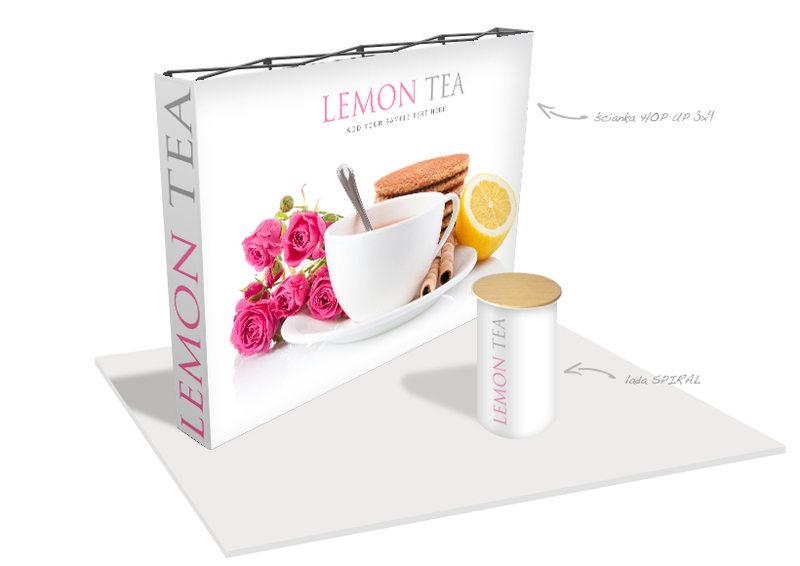 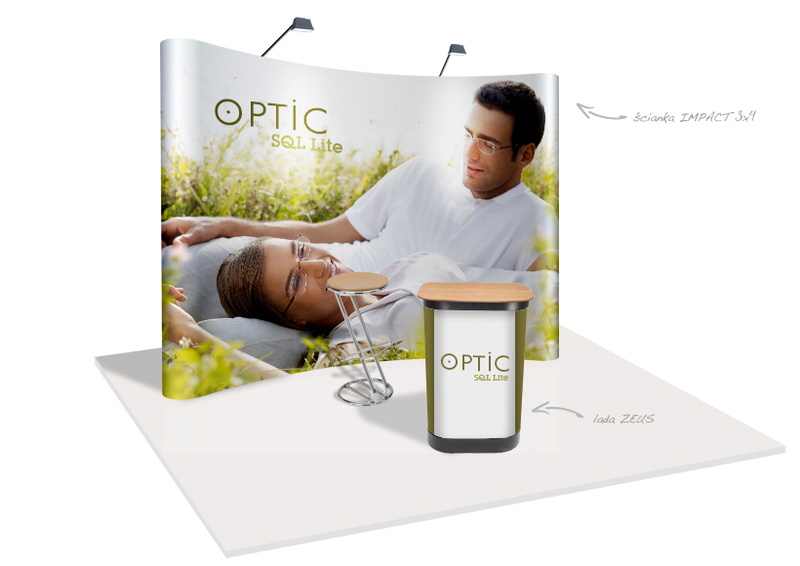 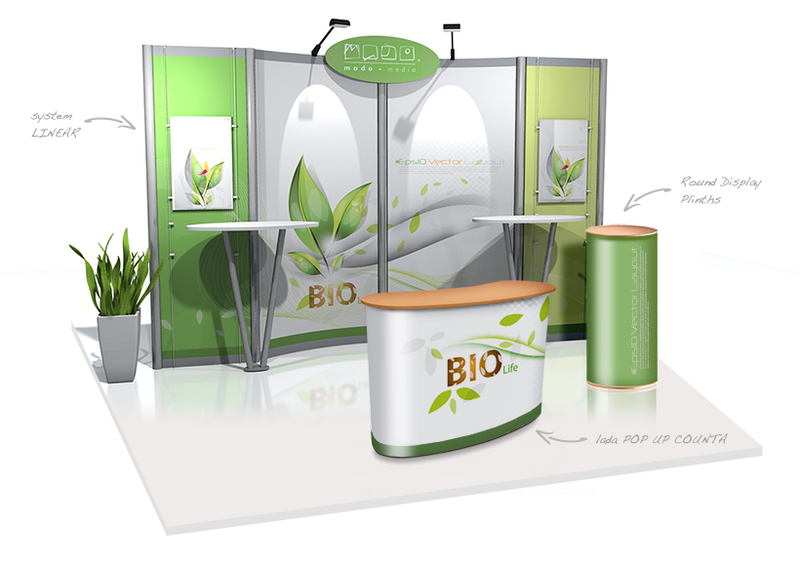 When used, the elements are stable and suitable for both the fair exhibition stands and commercial presentations, conferences, promotions and fairs. 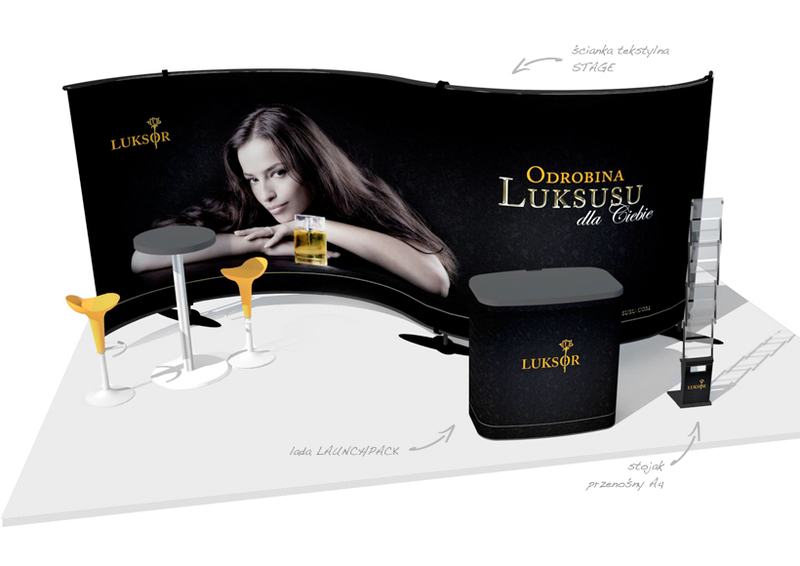 They are also perfect for shops, salons and shopping malls. 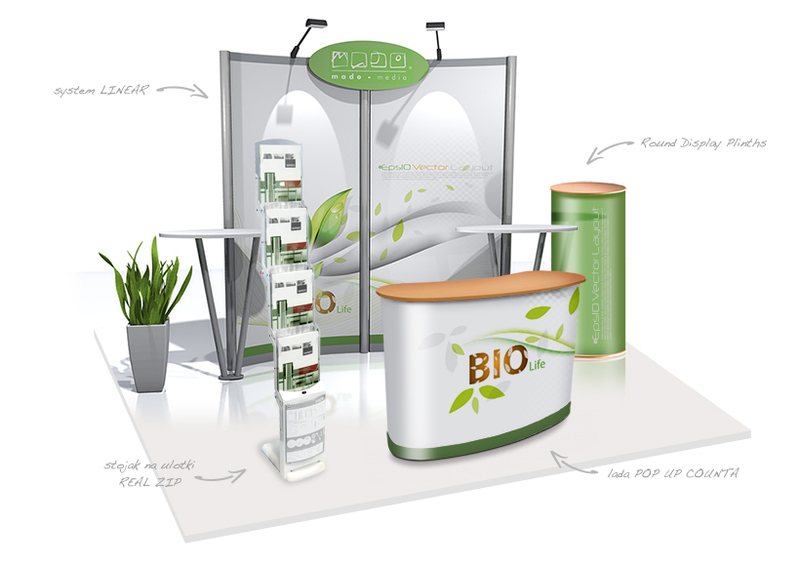 Exhibition systems are made up of several components that can be freely combined and configured with each other as required. 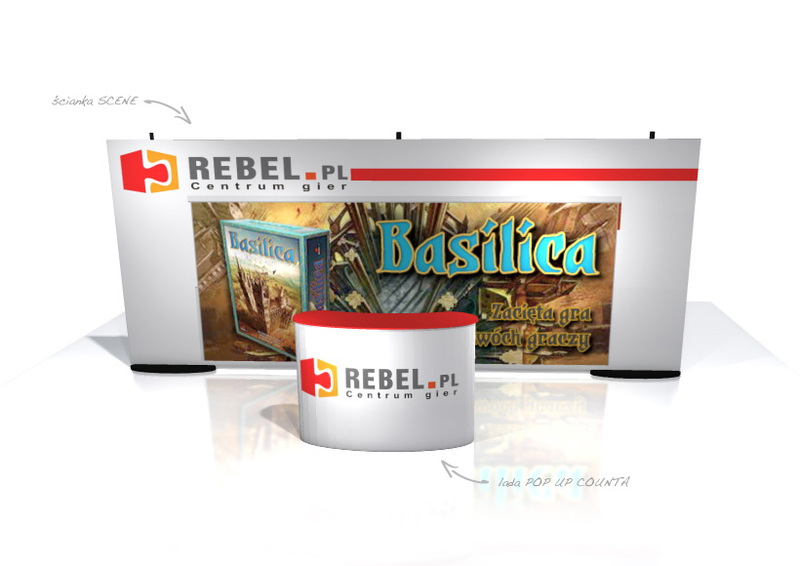 For more details, visit our madomedia.pl site.